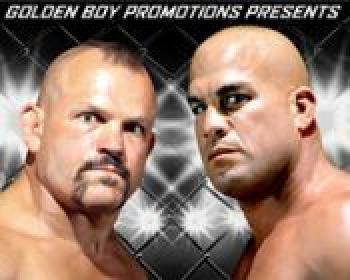 Want to see Chuck Liddell and Tito Ortiz back in the cage again on November 24th at the Forum in LA?!? Click here to order Pay Per View!! 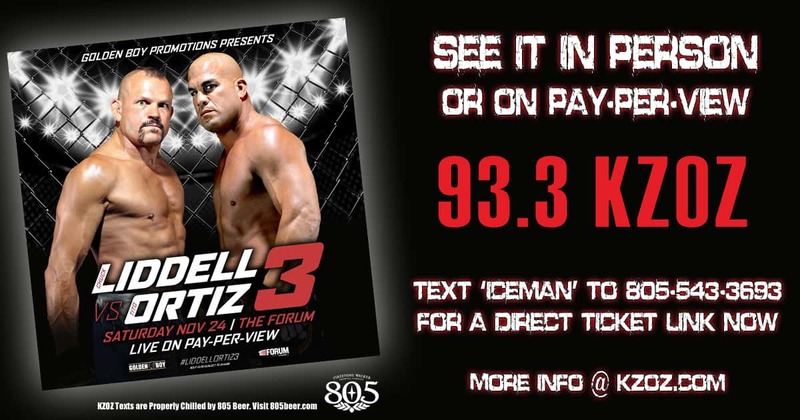 Text ‘ICEMAN’ to the 805 Beer Textline (805)543-3693 and you will get a direct link to buy tickets AND a direct link to get it on Pay Per view!!! Find out who got The Grand Prize of 2 tickets to the fight with $200 cash on Monday 11/19!